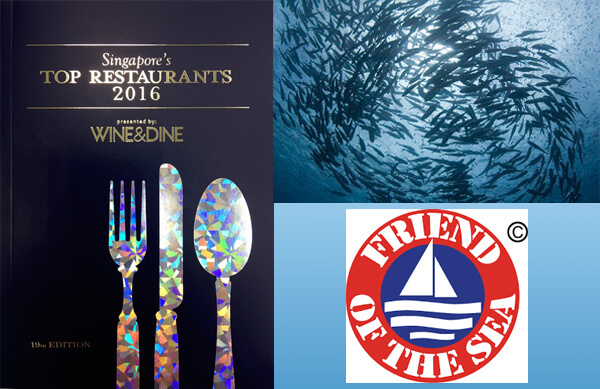 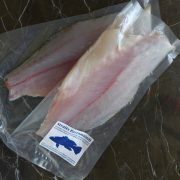 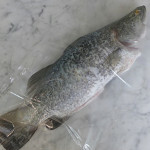 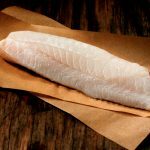 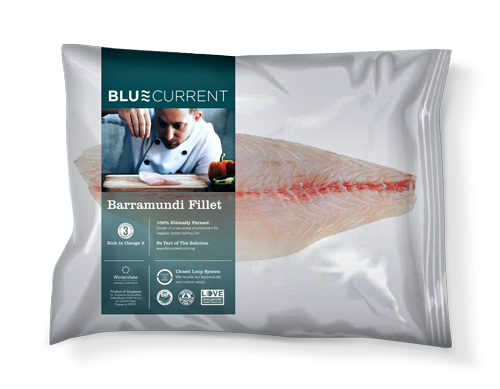 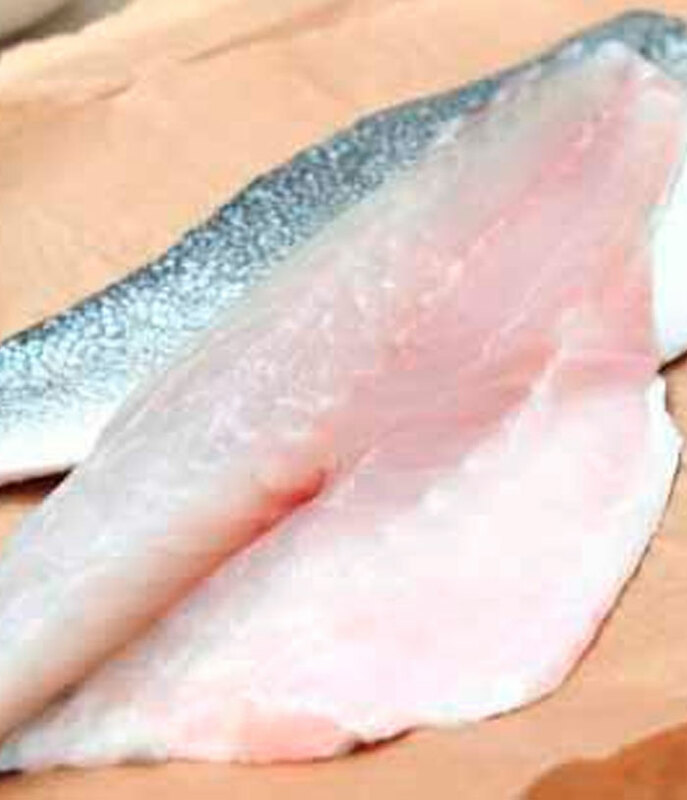 2 plate size fillets @ 150g – 160g each, of freshly caught Barramundi fish as per your order. 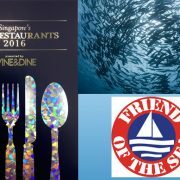 Hormone and Antibiotic free from Singapore. 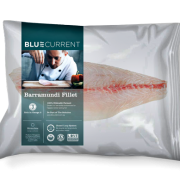 Our ocean farm creates clean salt water through natural filtration.